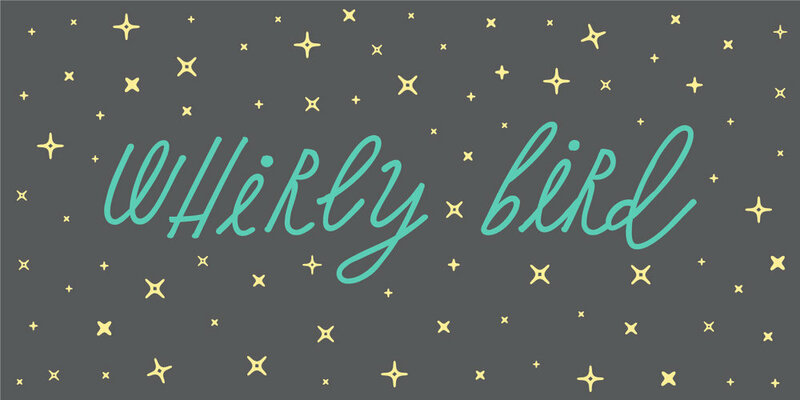 Whirly Bird was drawn by the talented Liz Bartucci of Tuccicursive and fonted by Great Lakes Lettering. It has a playful bouncy baseline and TONS of ligatures and so many incredible and different alternate characters to capture a genuinely hand-drawn look. 'Tis the season to be s p o o k y ! Whirly Bird features an infinite amount of alternate letters and characters, giving it a truly hand drawn and original feel.